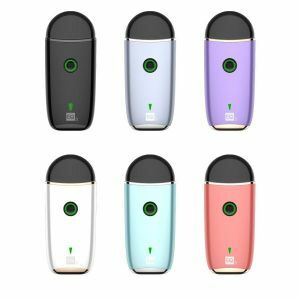 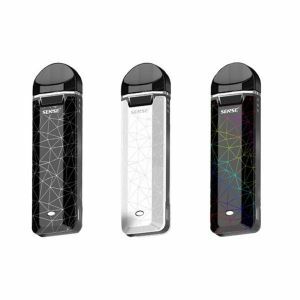 If looking for that perfect vaporizer for high-nicotine E-liquid, nicotine salts or just discreet on the go vaping, then a Pod System is for you! 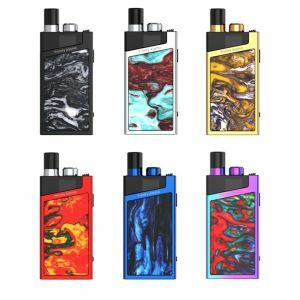 Pod systems are currently the hottest vaporizers on the market, due to their convenient snap-on e-liquid compartments, compact size and phenomenal mouth to lung performance. 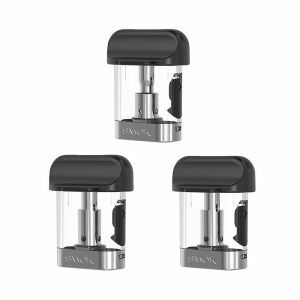 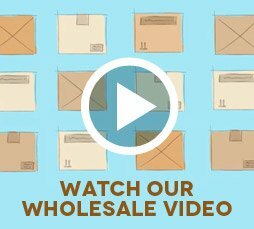 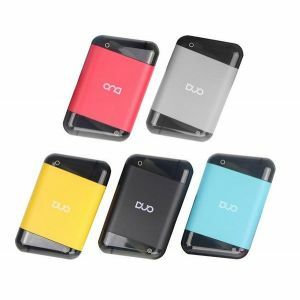 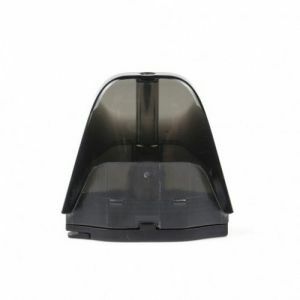 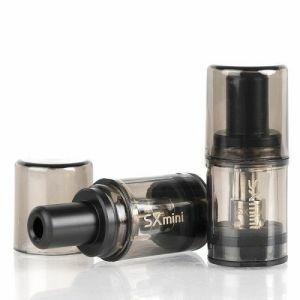 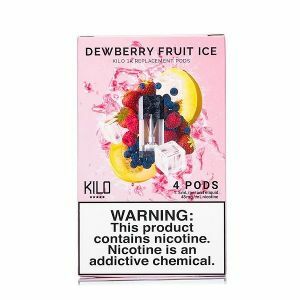 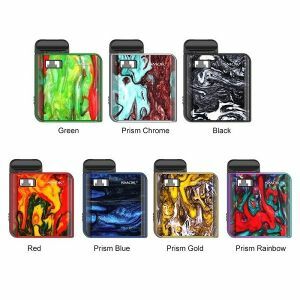 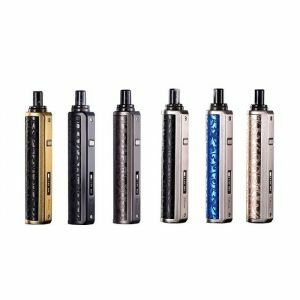 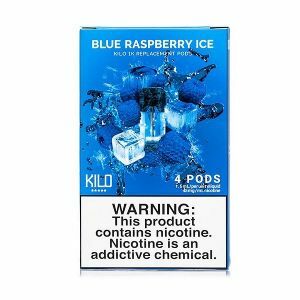 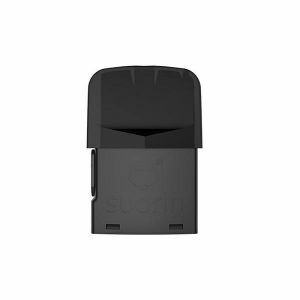 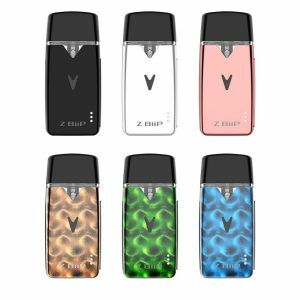 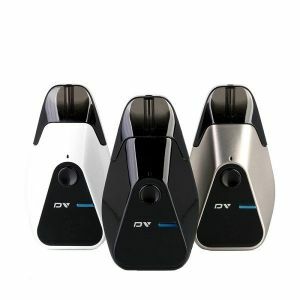 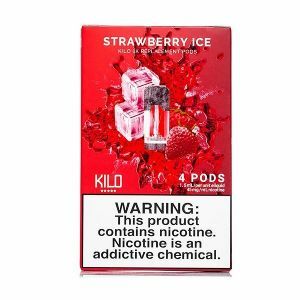 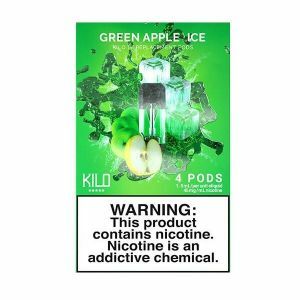 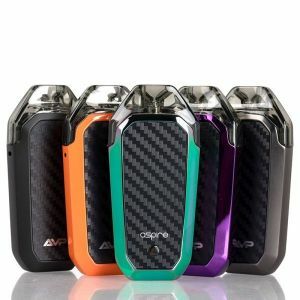 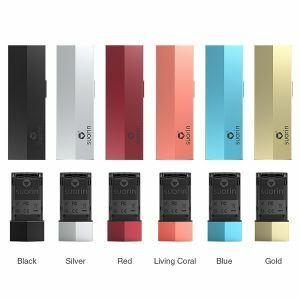 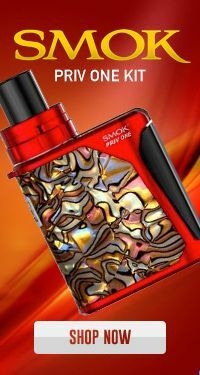 Choose from our vast selection of vaping pod systems by the most popular brands, including Suorin, Smok, Aspire, Joyetech, Kilo, Kanger, Phix numerous others. 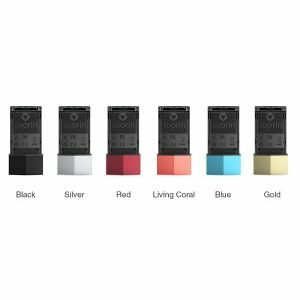 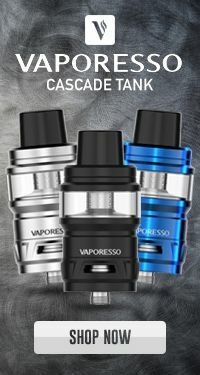 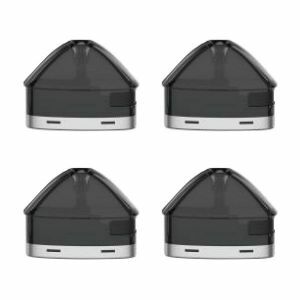 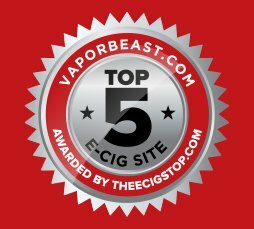 Vaporbeast carries all kinds of complete pod kits, including open pod systems, closed pod systems, compact pod systems, large pod systems and high-end pod systems. 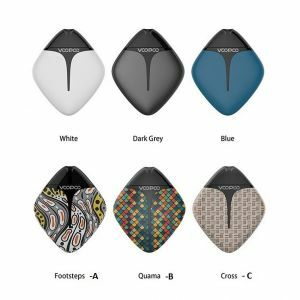 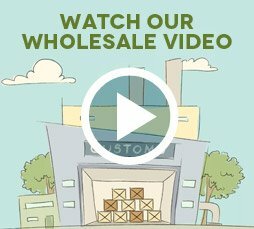 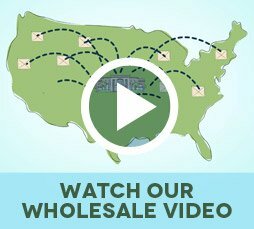 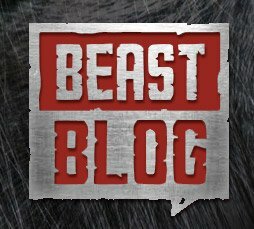 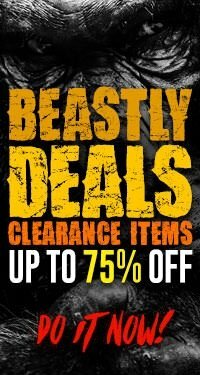 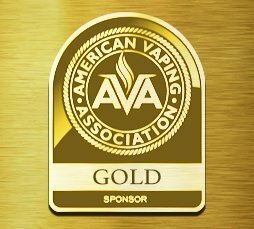 Vaporbeast constantly brings on new Pod devices, including wholesale pod systems so be sure to check our catalog often!